It’s spring. The sap is rising. Let us talk of love triangles. These are potent story devices, even if the triangle isn’t the story’s main concern. When I work with authors, one of the most common issues is underdeveloped plot situations, and love triangles definitely fall into this category. So here are some questions for you to think about, to make sure you don’t miss an angle. For linguistic clarity, I’ll assume the simplest configuration: an established couple and one outsider – the lover. Of course, you might have several nested triangles, but the principles are still the same. Consider why the lovers are attracted. For the cheating character, it’s usually something missing or unsatisfied. What does the lover add? It might be a dash of excitement or danger in a life that’s become too routine, but it might be the other way round. Perhaps the lover represents security and safety – like a gangster’s wife seeking refuge with a protection officer or a police investigator. Is this the first time the cheating character has strayed, or do they make a habit of it? Again, what are they seeking? They might be a philandering scumbag or a normally faithful innocent who let a situation get out of control. Whatever the details, there will be a push-pull between two opposing forces, and this might open a crack to the bottom of their soul. Will they be forced to make a difficult choice and confront their own duality? And turn the telescope around – what is the lover looking for? Will they try to resist? Decide if your cheating character is going to fall in eagerly or if they’ll resist. Fans of the Hero’s Journey approach will refer to this as ‘refusal of the call’. Whether your character resists or not, what makes them want to continue? What makes them want to stop? How might this change over the course of the story? What dilemmas does the affair present? In most kinds of fiction (i.e., not erotica), the most gripping story situations are dilemmas. Look for all possible complications where the affair will present difficult choices, especially in other important areas of the plot. An affair isn’t just satin sheets and snatched embraces. It can upset the rest of the characters’ lives too. Do all the characters care equally as much? Most triangles are not equilateral. Are all three characters equally committed to their relationships? Does one character care far more, while for another it’s just a game? What jealousies could arise? Is the interloper jealous of the cheating character’s official partner? Does the cheating character have a reason to be jealous or suspicious of the lover? Lies beget lies. The need to deceive can become corrosive. And remember the fundamental dynamic of the situation: we have two people embroiled with a third. In this case we might consider that the shape is not a triangle, but an arrowhead. Do they all know each other in other contexts? Much delicious conflict can be gained if the interloping lover already has a close connection with the other member of the couple. They might be business partners, or king and adviser, or members of a band, or old school friends. Who must never find out? Secrets are great currency. Which other characters might find out about the affair and what trouble might that cause? Do any of the characters have children who could be affected? Are the lovers teenagers in school, and what would happen if everything came out? And what might the principal characters have to do to keep the secret? Could somebody be blackmailed? Are all members active in the triangle at once? One might be dormant – perhaps a former lover who is estranged but still harbours powerful feelings. Broken couples can make for poignant stories of sacrifice or self-understanding, or even tragedy or revenge. A former lover who is cast out might become a significant antagonist. Is part of the triangle invisible? This may be stretching the definition of triangle, but a character might have an admirer they’re not aware of. If this attachment is sufficiently strong or obsessive, it might cause the ‘lover’ to act in drastic or extreme ways. As a variation, two characters may be competing for a third, who might be completely unaware he or she is inspiring such feelings. Who is in control, and might this change? Perhaps at first, the person who is cheating is most in control. After all, they decide to bend the rules of their existing relationship and take a new lover. But stories are more interesting if the balance of power shifts. Look for ways to do this. Could the lover become more influential? What about the original partner? Push-pull – who will win? What should the end be? Story endings always depend on your genre, and love triangles are no exception. Triangles are intrinsically unfair to some characters, and involve betrayals and selfish behaviour. Does your genre have a particular moral climate? Will cheating on a partner be tolerable to your readers? Certain kinds of romance would definitely disapprove. Certain kinds of thriller or noir tale would say affairs are par for the course. Who will be left unhappy or disappointed? Does your story world require a sense of punishment, a setting to rights? Or is the affair just part of the rich and warped tapestry of life? If the affair ends a long time before the final pages, it’s not necessarily the last word. If the original partners get back together, there will have been a change. If the affair was discovered, trust will have to be re-earned, or perhaps the faithful partner will be shaken into doing new things. If the affair is not discovered, it might be a time-bomb throughout the rest of the story. Roz published nearly a dozen novels and achieved sales of more than 4 million copies – and nobody saw her name because she was a ghostwriter. 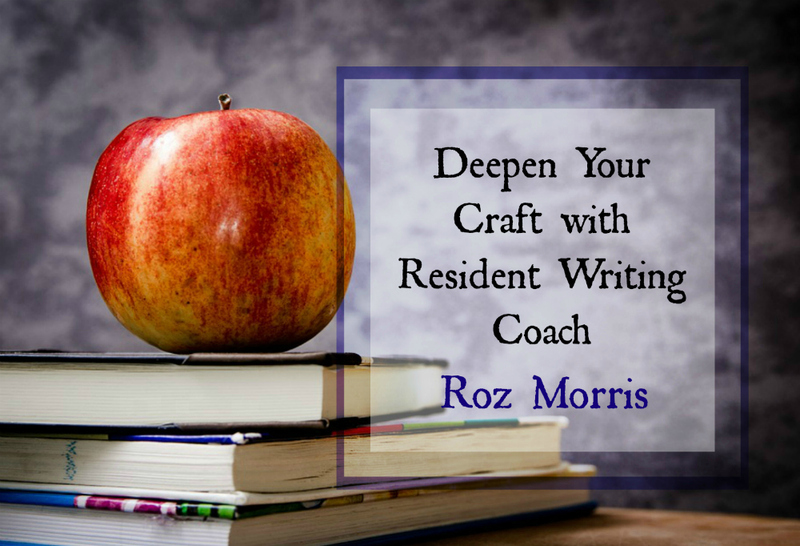 A writing coach, editor, and mentor for more than 20 years with award-winning authors among her clients, she has a book series for writers, Nail Your Novel, a blog, and teaches creative writing masterclasses for The Guardian newspaper in London. 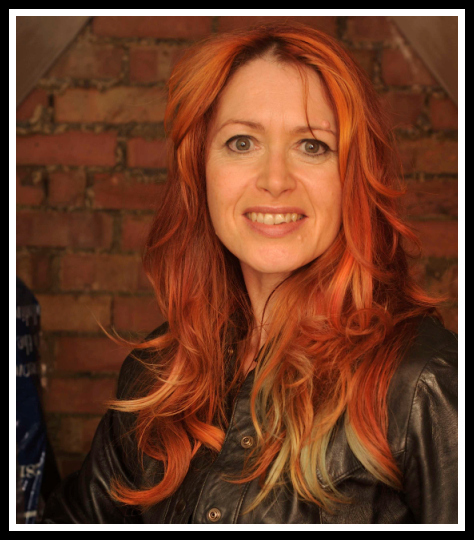 Find out more about Roz here and catch up with her on social media. This entry was posted in Characters, Romance, Uncategorized. Bookmark the permalink. That’s a great post Roz and I will feel emboldened about development of the love triangle when I start working on my next novel – I see the possibilities for investigating the cracks that might open to the bottom of a character’s soul! I’m bookmarking this one. And thanks btw for showing me the way to this website. I love the idea of writers helping writers. More to investigate! HI Maria! Great to see you here. Enjoy quarrying those cracks. Fantastic post Roz. Indeed, triangles are tricky and all elements of the character’s motives for entering should be brought to light to give the reader insight into the characters in the triangle. Readers need to know if they should be angry at the characters or sympathize because of how the situations came about. 🙂 Sharing! Hi Debby! What an excellent point you raise – about whether the reader should be angry or sympathetic. Yes, we always want to think careflly about what we want the reader to feel. Thanks for a great comment. I chuckled at your exclusion of erotica. I haven’t read much in the genre, but it usually doesn’t include much conflict or plot or motivation except for lust and desire and … well, you get the picture. A novel sitting on my hard drive involves a love triangle. When I get to the edits, I’ll read this post again. Hi Kathy! I chuckled as I wrote it. There I was, sanctimoniously typing ‘what the reader really wants is dilemmas’, and a little voice reminded me that there was a rather significant exception. Thanks for stopping by! My pleasure, Angela – thanks for inviting me!